Welcome home to Seerley Creek! 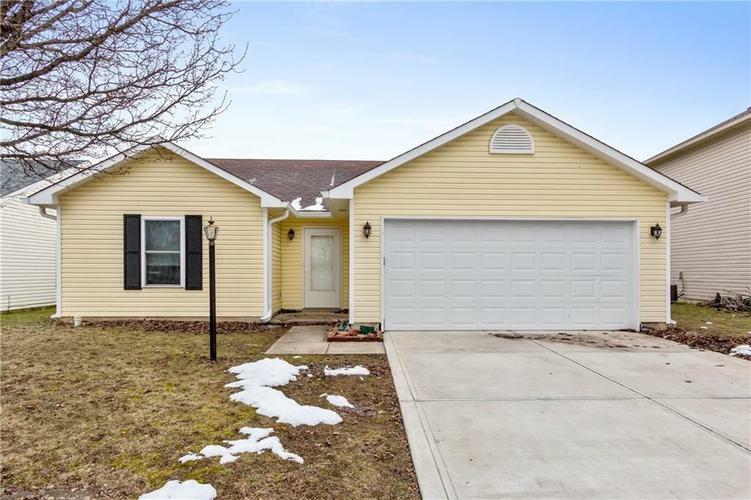 Open the front door and discover a beautiful home recently renovated in 2015 including an updated kitchen, custom tiled showers with granite countertop vanities in bathrooms, and more! Extra bonuses you will love are the eat-in kitchen with included appliances, master suite, living room with cozy fireplace, finished two car garage, and screened in patio with spacious back yard. Perfect location with light traffic and access to desirable Decatur Township Schools. This house has it all and will not last long! Directions:South on Lynhurst Drive from Sam Jones Expressway, turn left on Seerley Creek Drive, turn left on South Benny Lane, turn left on Hodson, home is on left.